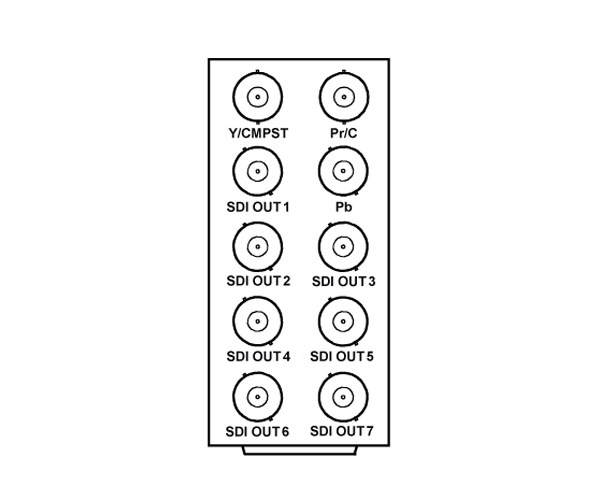 The 9021 provides 10-bit analog-to-SDI conversion for NTSC and PAL SD conversions. 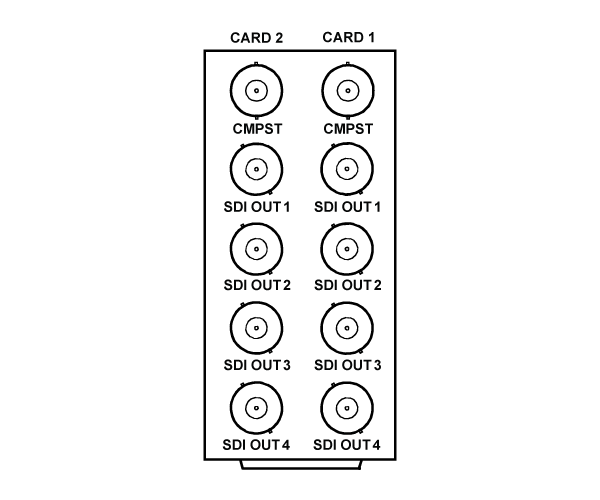 When used with an “-A/S” (split) rear module, the space-saving design of the 9021 provides for high density, allowing two cards to be collocated in the same frame space normally occupied by a single card. The 9021 accepts composite, Y/C and component YPbPr analog input signals and provides an SMPTE 259M-C 270 Mbps SDI output. 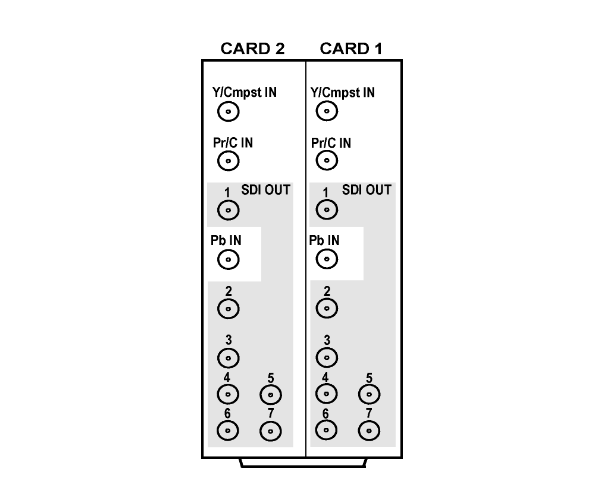 Differential inputs are included for common mode noise rejection. A 4-, 3-, or 2-line comb or notch filter is user-configurable for Y/C separation in composite mode. All modes have 2X 8:4:4 input oversampling. An output jitter VCXO reduces 270 Mbps jitter down to 2 Hz. Full video proc control with user memory allows adjustment of white level, black level, color gain, and color phase. You are currently requesting a quote for 9021.